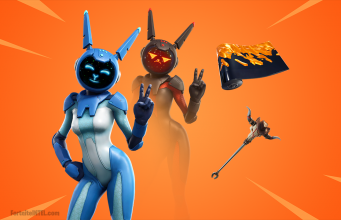 Season 5 Week 5 challenges are live! 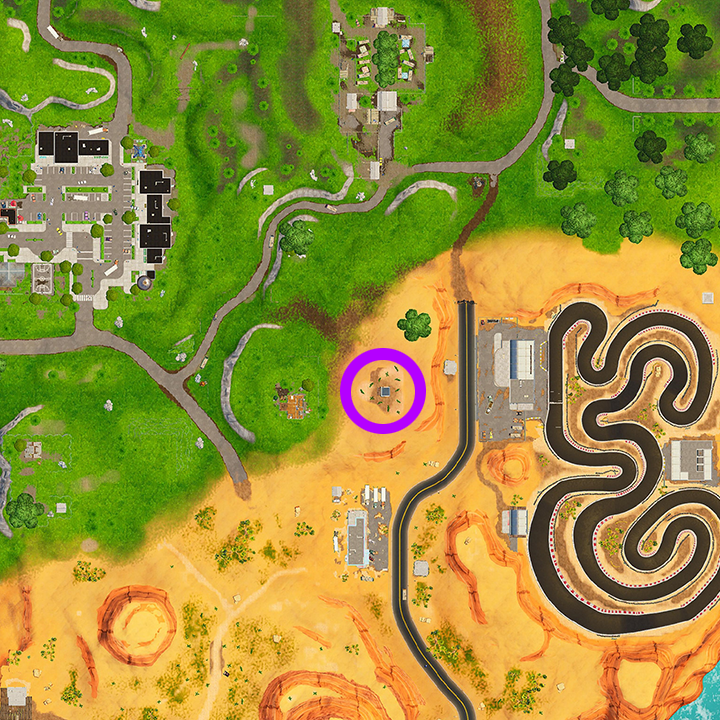 Once completed, be sure to collect your Hidden Battle Star located to the East of Retail Row. 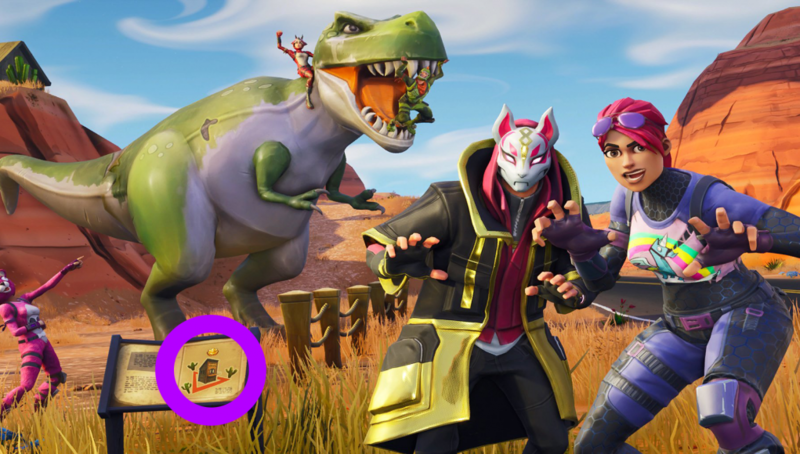 Once you have located the Battle Star, hold the interact button to collect. 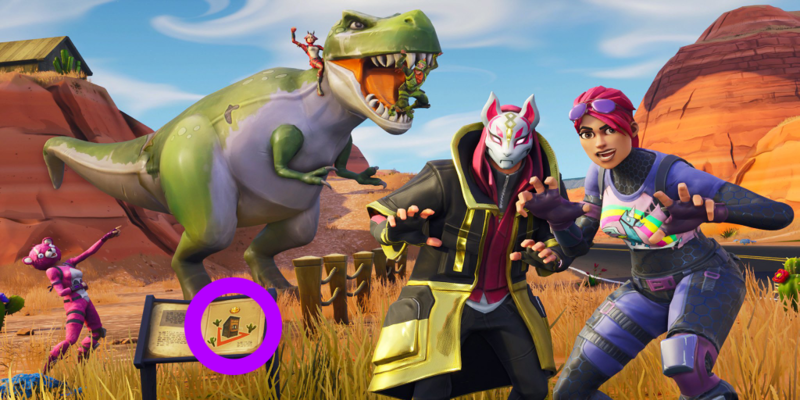 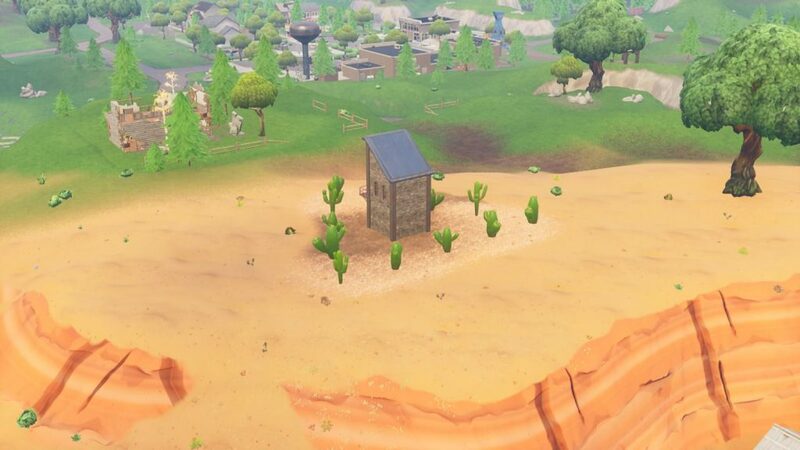 This week’s clue is located in the bottom-left of the loading screen where Cacti, a Shack, and a Triangle can be seen.